Founded in April 1999 by Dr. Robin Cantor, STAR Cryoelectronics is a leading worldwide supplier of SQUID sensors and related readout electronics, cryogenic systems, and offers foundry services for superconducting thin-film device fabrication. STAR Cryoelectronics develops, manufactures and markets ultra-sensitive Superconducting QUantum Interference Device (SQUID) sensors based on low- and high-temperature superconductors and related PC-based SQUID control electronics, transition edge sensor (TES) and superconducting tunnel junction (STJ) X-ray detectors, cryogen-free adiabatic demagnetization refrigerator (ADR) cryostats, and X-ray spectroscopy systems based on multi-pixel arrays of TES or STJ detectors for X-ray microanalysis in conjunction with a scanning electron microscope (SEM) or X-ray absorption spectroscopy at synchrotron soft X-ray beamlines. The ultra-sensitive SQUID sensors available from STAR Cryoelectronics are based on Low-Temperature Superconductor (LTS) and High-Temperature Superconductor (HTS) technologies. An extensive range of standard and custom SQUID sensors and packaging options is available for applications in biomedical imaging, non-destructive testing of materials, geophysical exploration, and basic research. The PC-based SQUID control electronics manufactured by STAR Cryoelectronics, marketed under the trade name pcSQUID™, offer unsurpassed flexibility and outstanding performance for single- and multi-channel applications. The easy-to-use control software and open architecture simplify SQUID sensor operation and integration into application-specific systems. STAR Cryoelectronics is the exclusive manufacturer of Mr. SQUID®, the Educational Demonstration System for Superconductivity sold to over 400 colleges and universities worldwide since 1992. 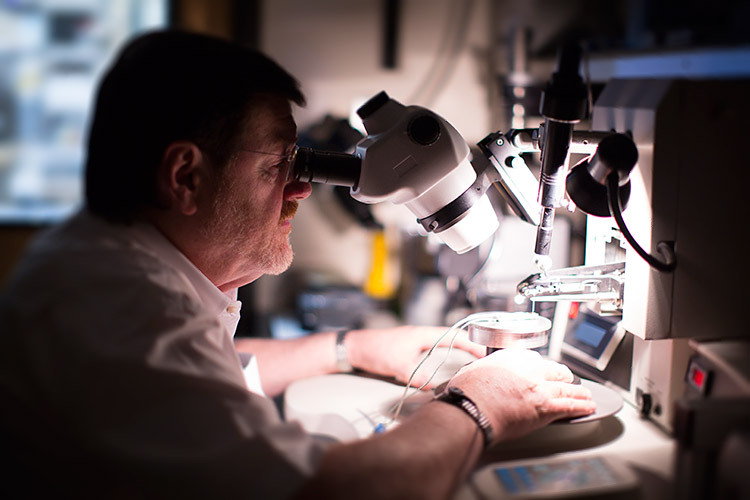 In addition to the complete line of advanced SQUID sensor and control electronics products, STAR Cryoelectronics offers custom SQUID foundry and thin-film microfabrication services. STAR Cryoelectronics was formed as a limited liability company in the State of New Mexico in April 1999 and is headquartered in Santa Fe, NM.